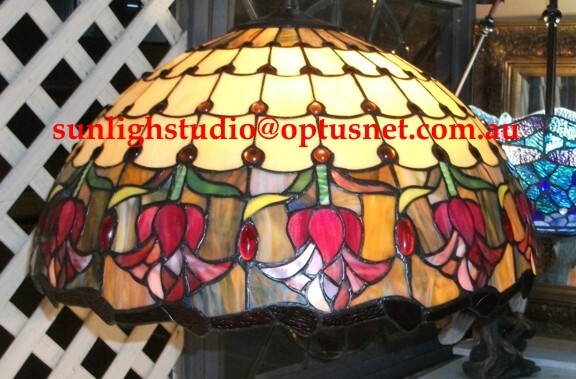 We are happy to combine shipping in order to save you money. If this is the case, please do not pay for anything until you have requested and receive a combined costing. This does not happen automatically, you must request the combined cost. 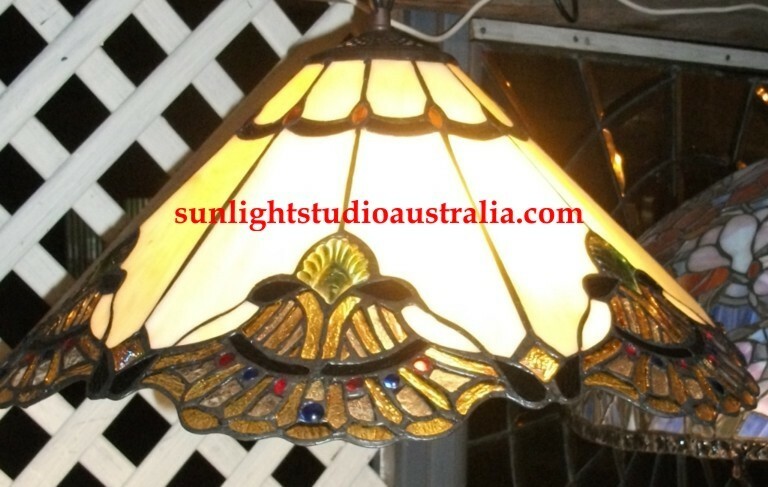 We use Australian Post, local couriers & interstate transport companies. 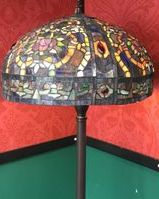 The shades can be insured against breakage at a nominal fee, can also be picked up at many transport depots around the country saving substantial freight cost. 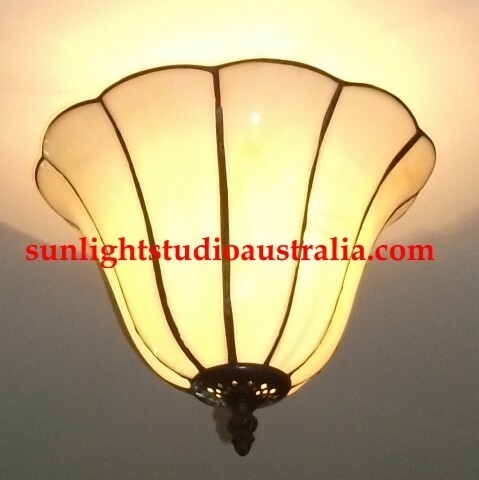 so please email the details of the light you are interested in and its destination. 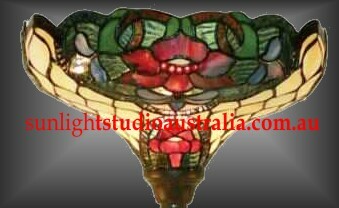 and have advised you of a total cost. 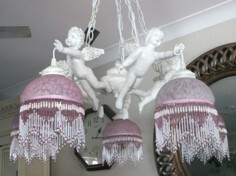 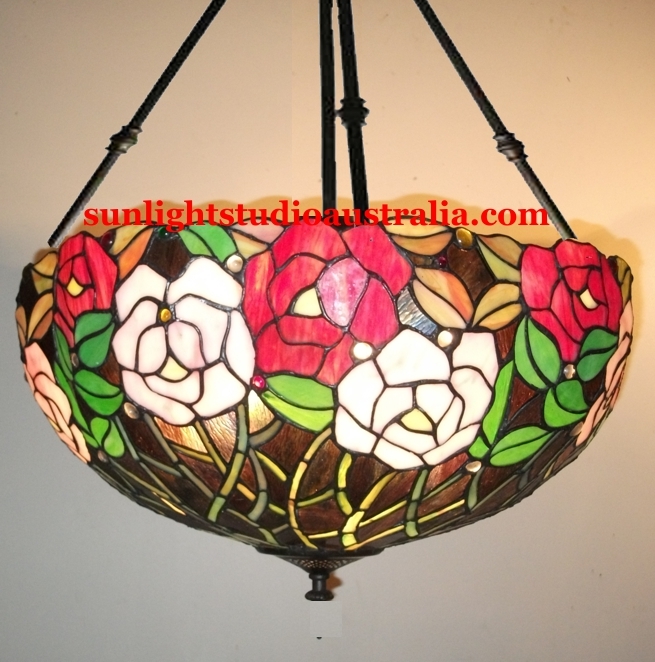 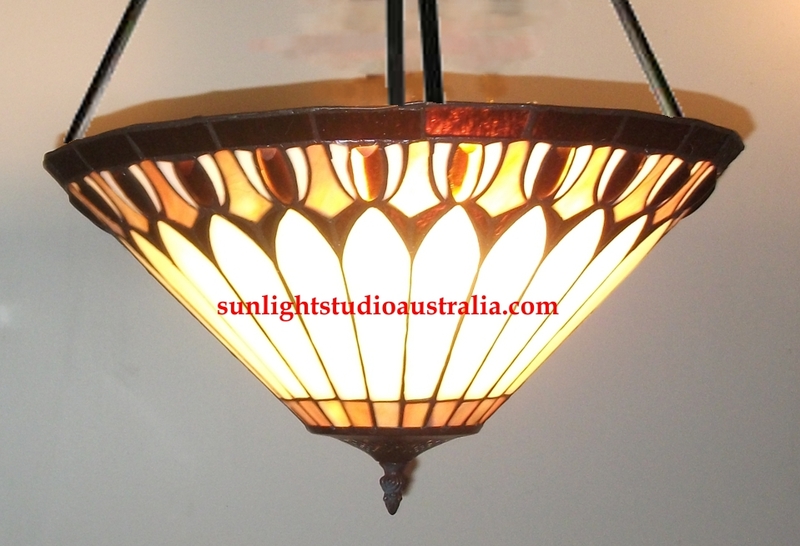 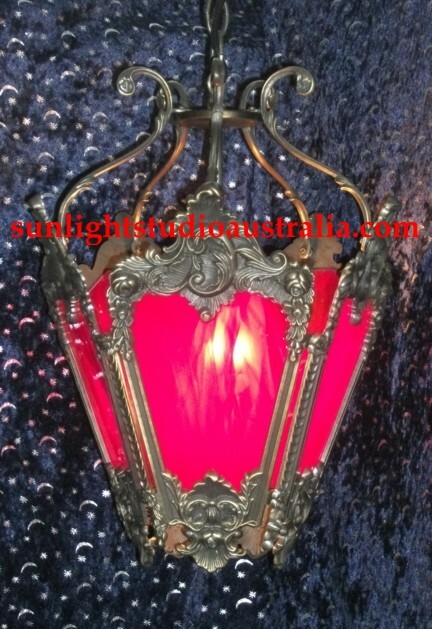 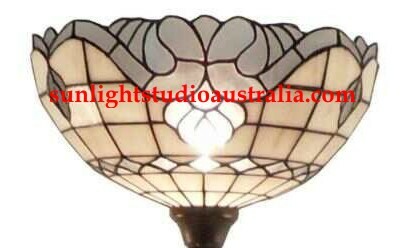 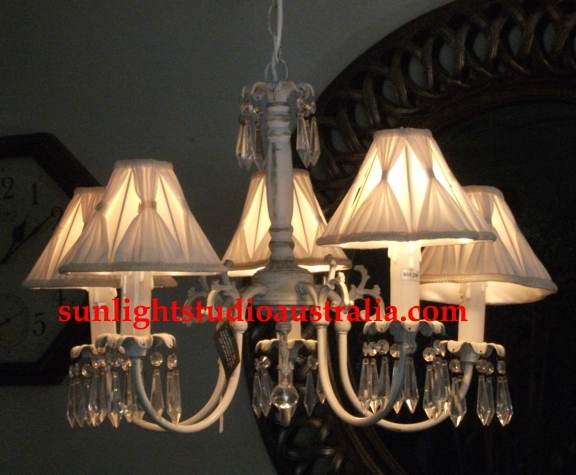 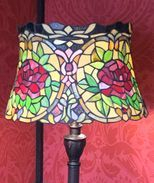 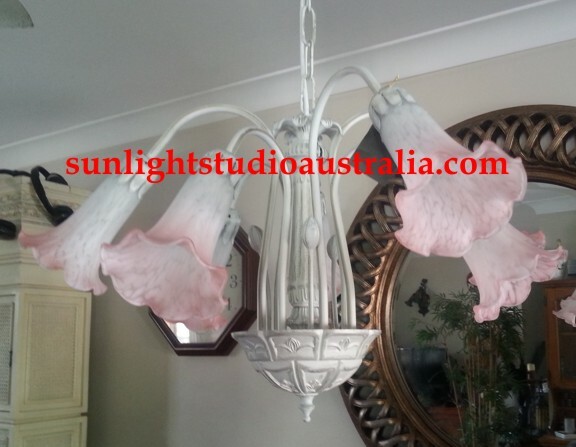 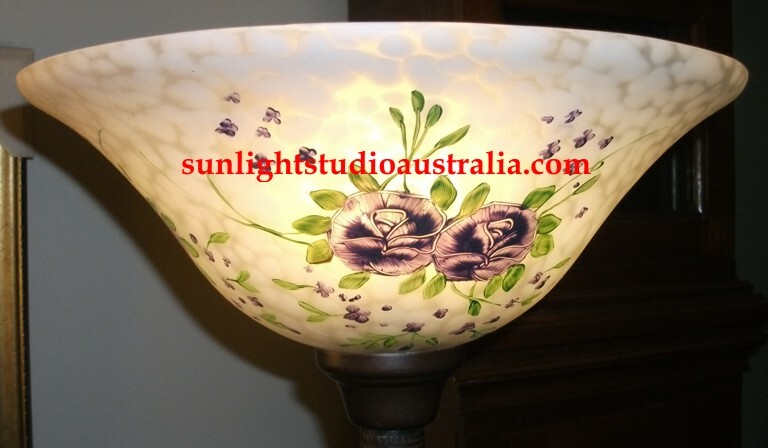 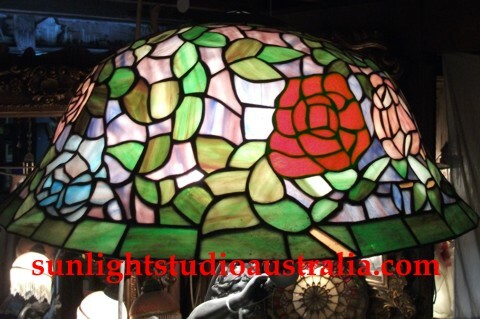 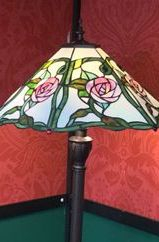 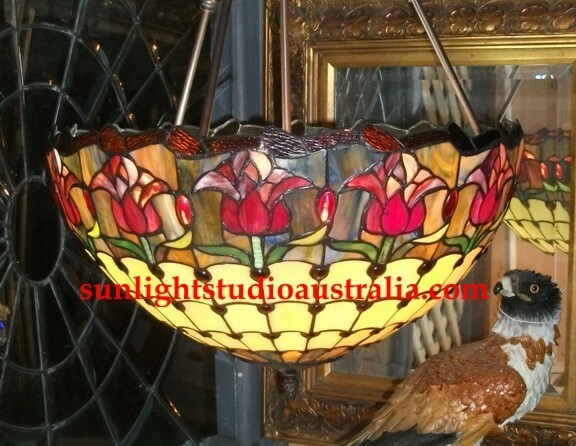 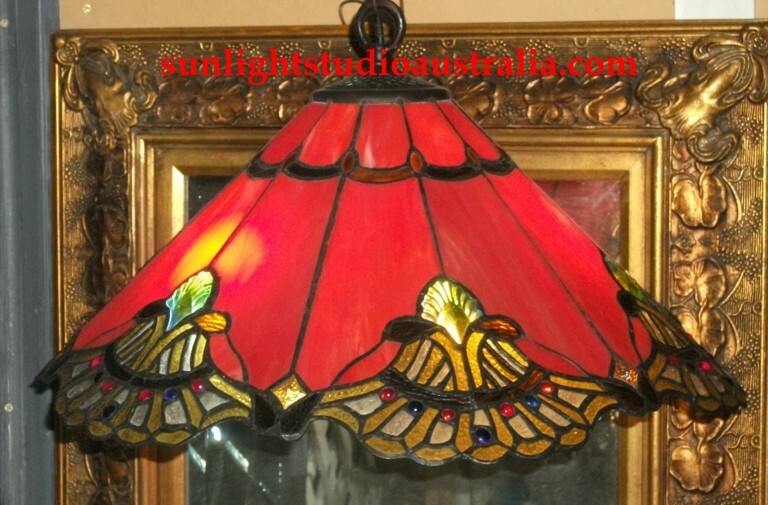 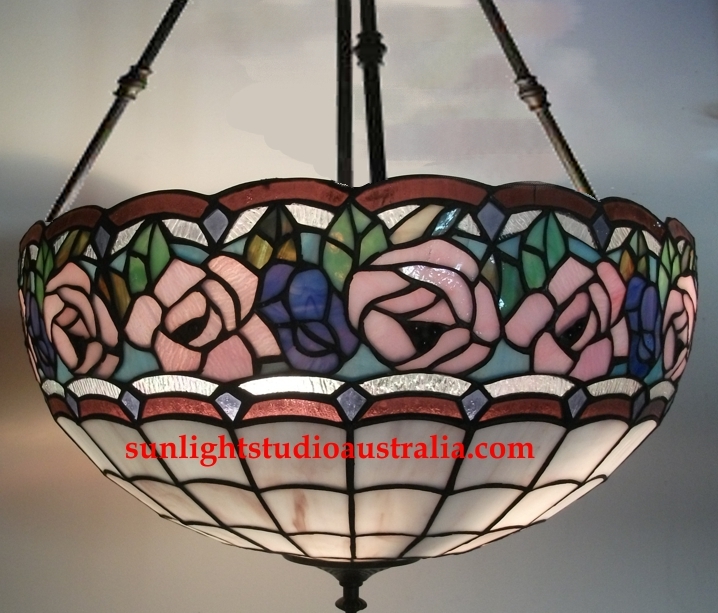 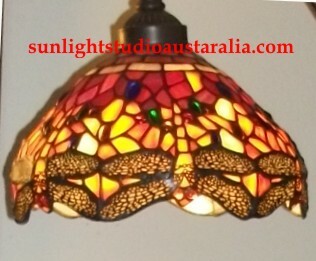 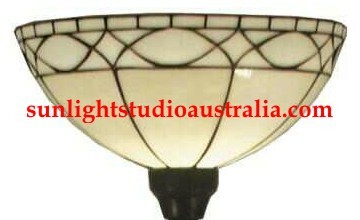 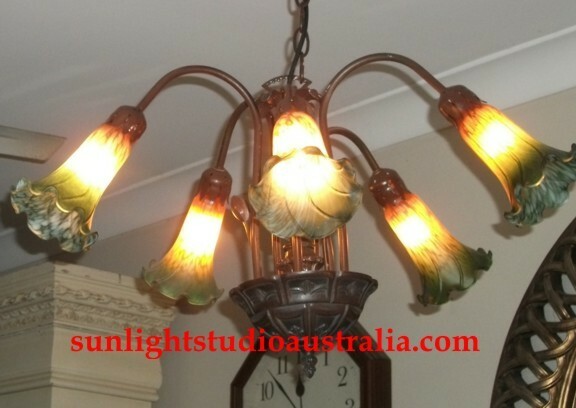 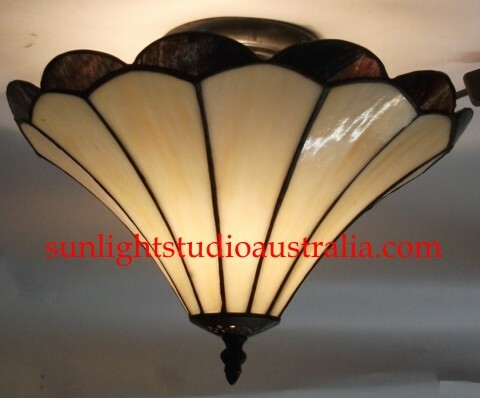 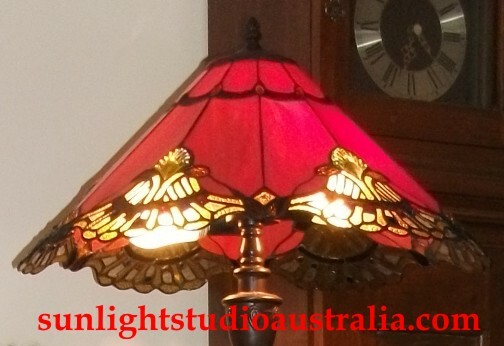 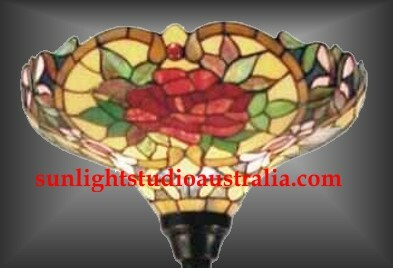 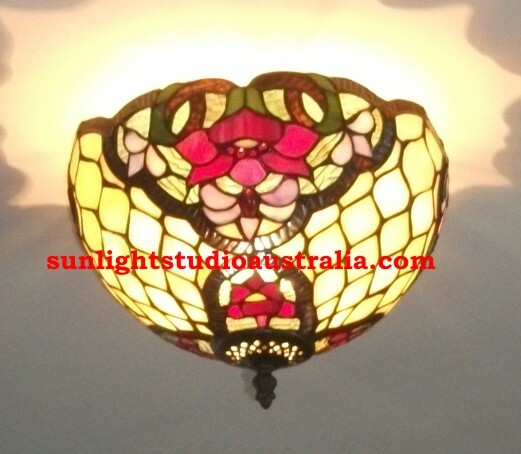 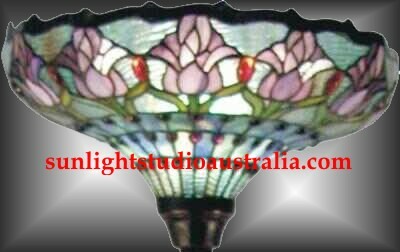 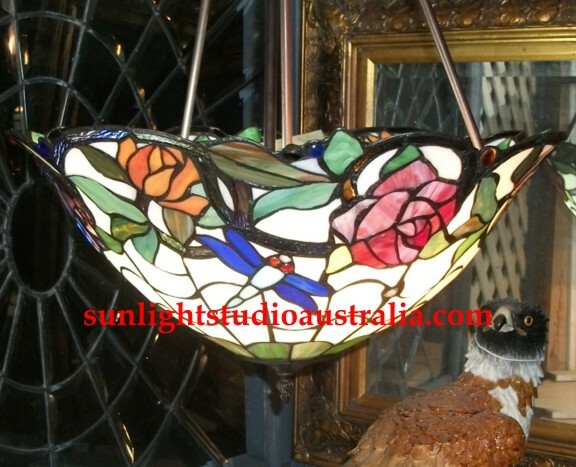 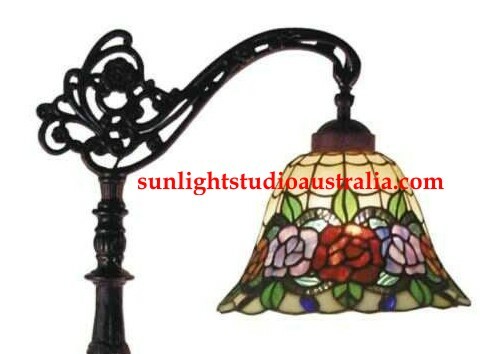 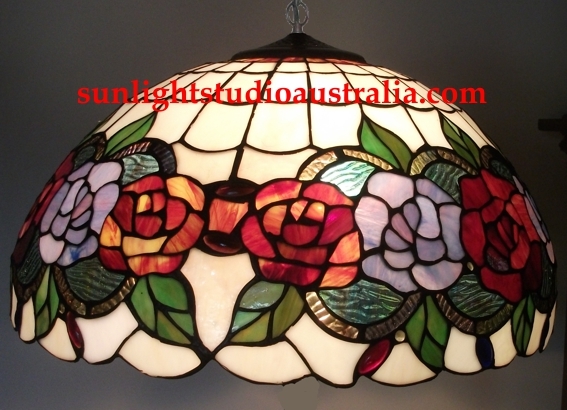 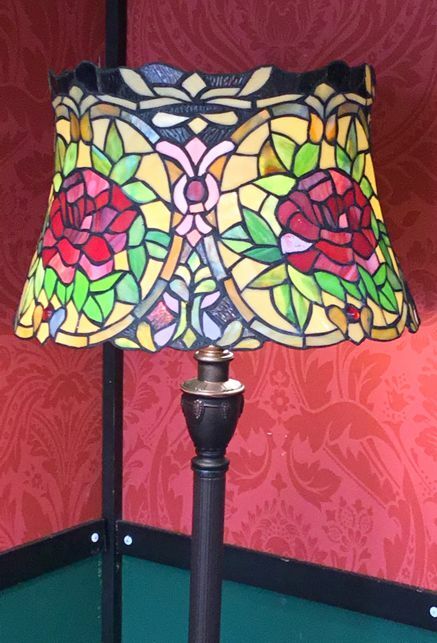 Trivia..... Why is a Red glass shade more expensive than another colour when they are the same design & made the same way? 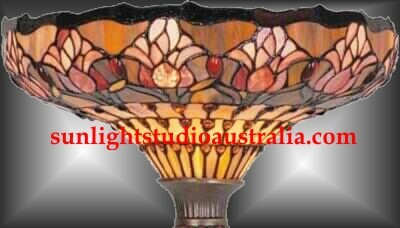 All sorts of minerals go into the mixture of molten glass to make a specific colour ......gold goes into the red, albeit not much but enough to put the production cost up.......just imagine you?re a glass maker and to make 10,000 meters of red glass you have to buy half a Gold bullion Bar. 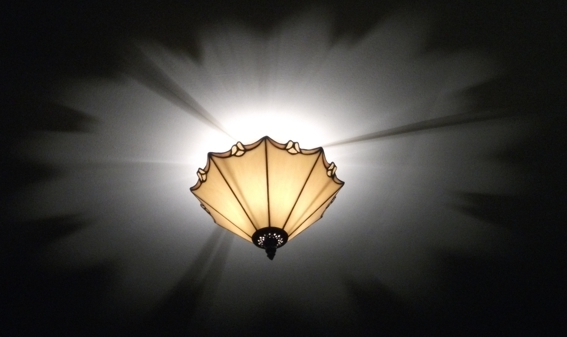 fitted firmly to the ceiling. 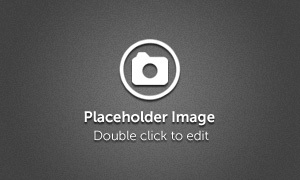 Underlined print as well as image should be linked to detail size images or other pages. 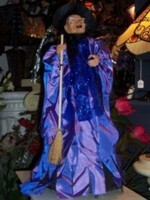 then you we will be advised of the same freight alternatives after PayPal have confirmed an order has been placed. 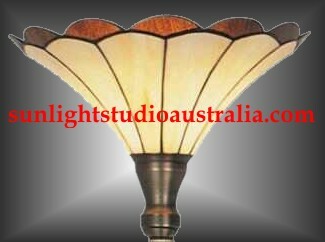 i) The Carton exceeds Australian Post dimensions so it will e delivered by an interstate logistics company. 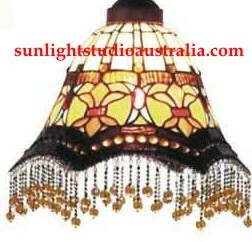 ii) A fee of $28.00 would be payable if delivered to a private address . For one off items it doesn't seem much but for larger or multiple cartons it can save a fortune, only you can judge and we are quite willing to quote on all freight costs. 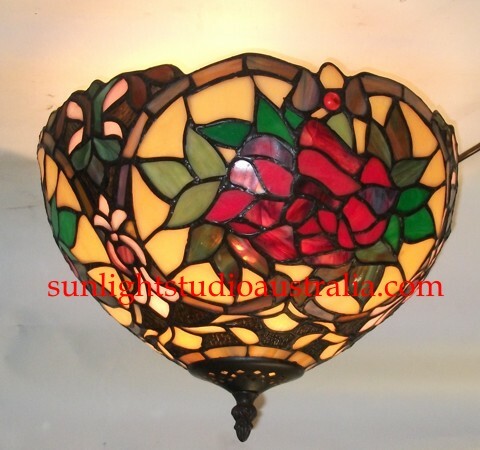 Alternatives of payment methods can & will also be supplied. 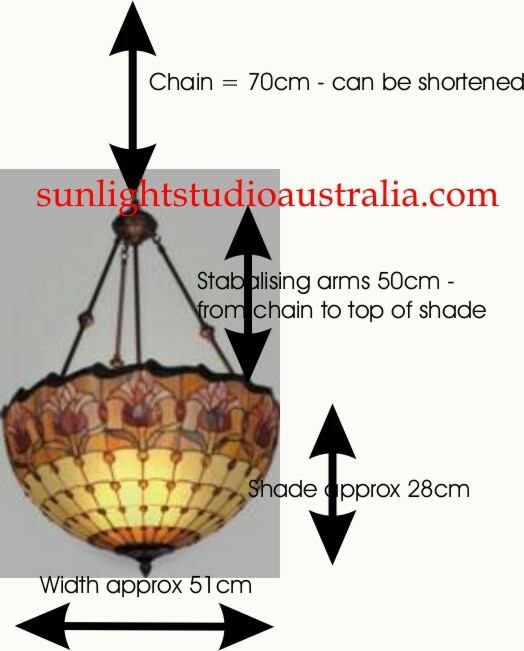 but comes packaged at about 1 meter. 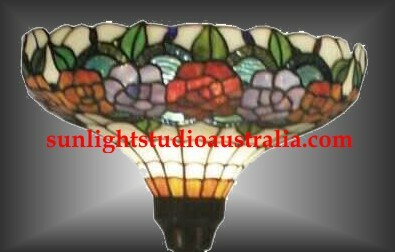 please advise - top of page on right for contact. 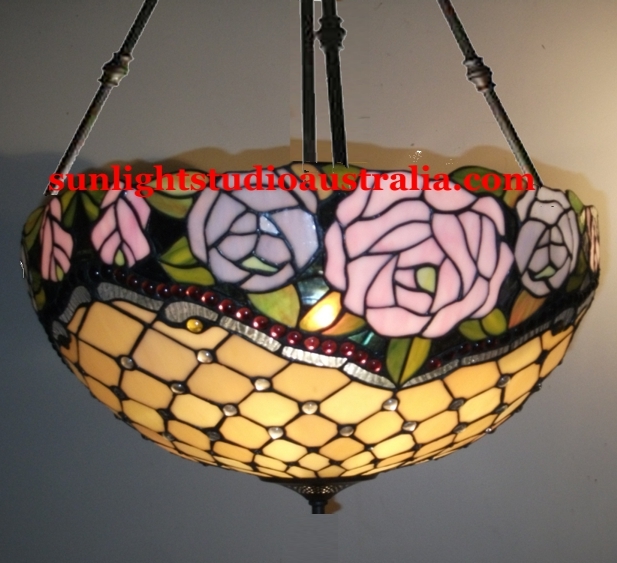 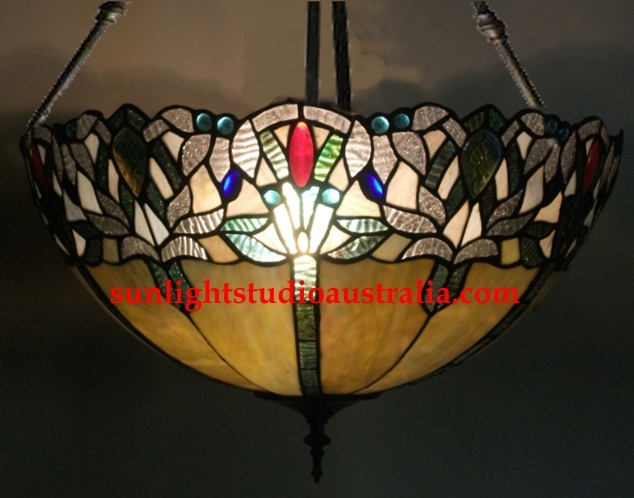 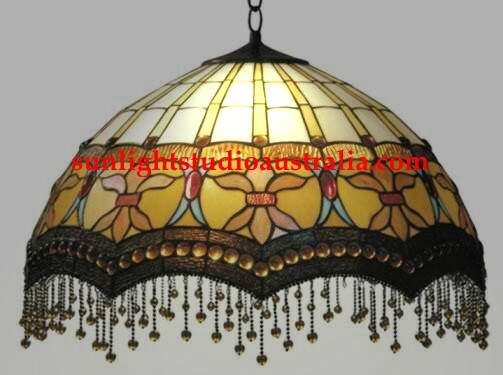 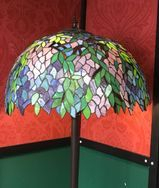 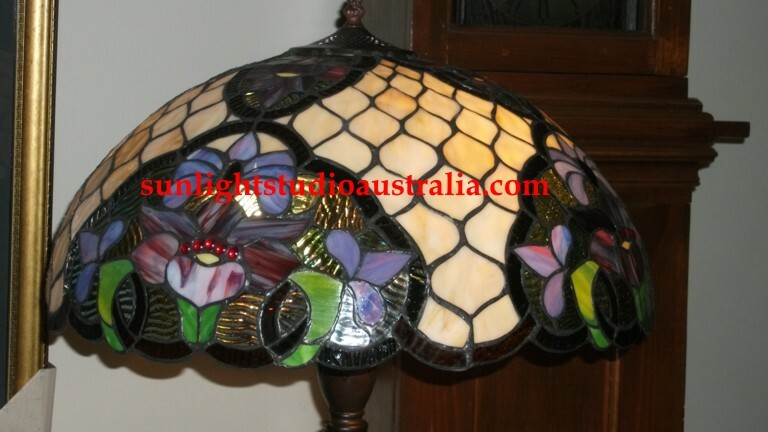 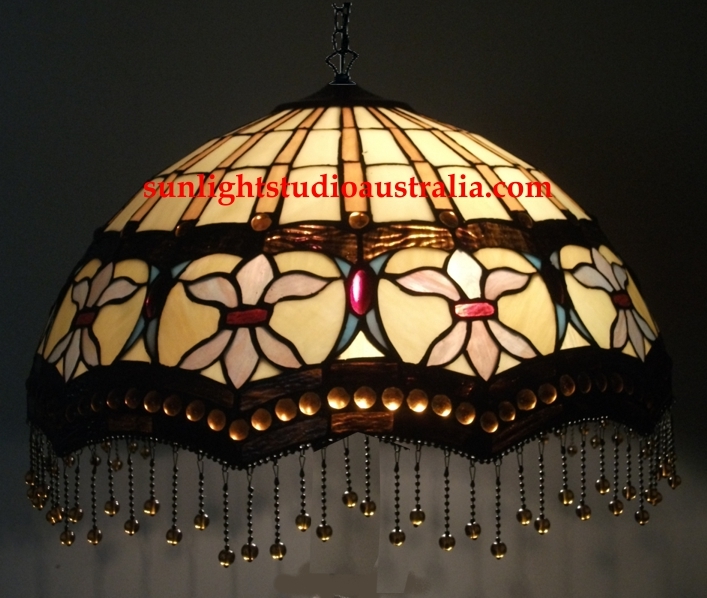 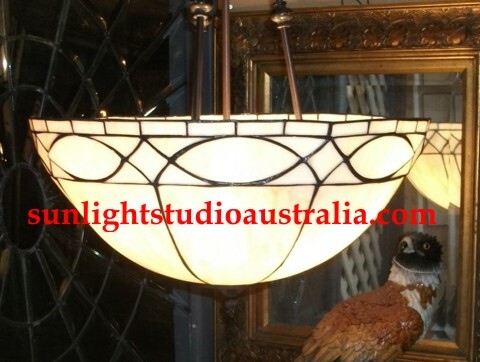 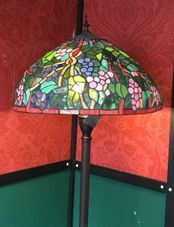 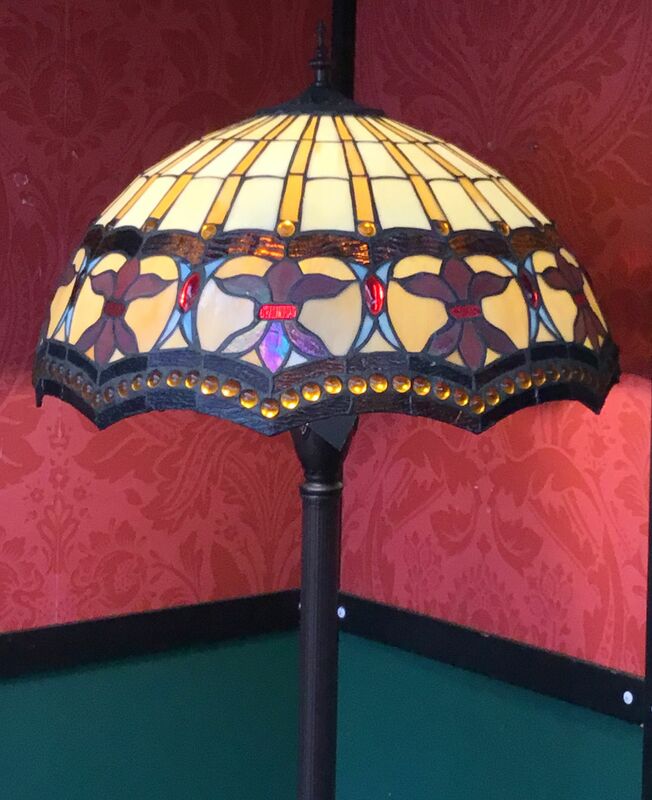 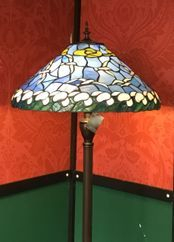 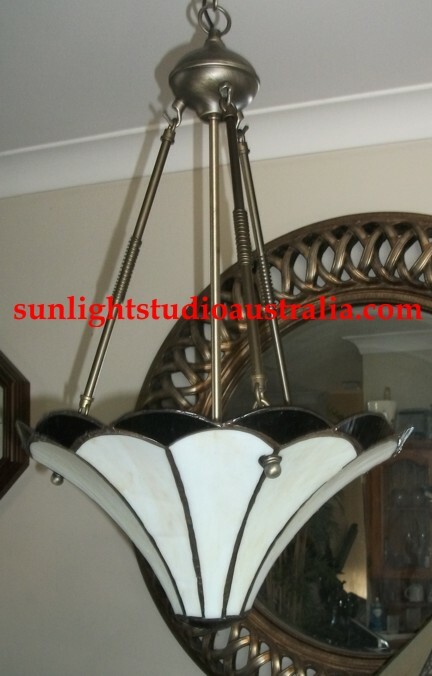 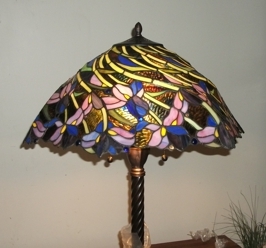 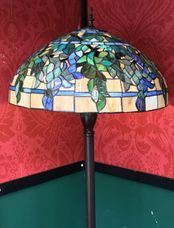 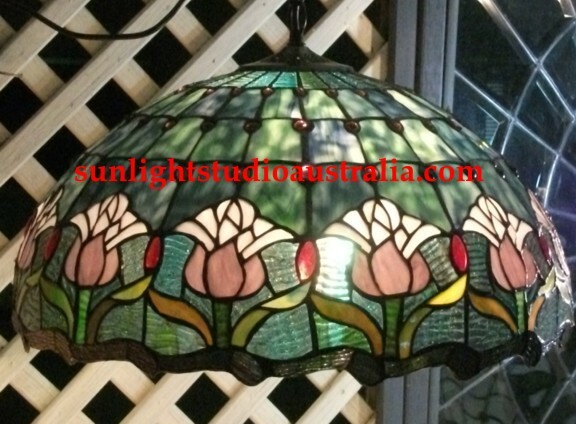 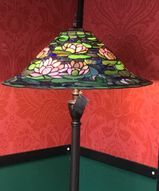 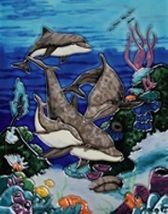 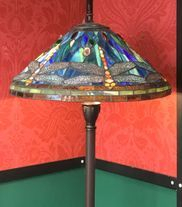 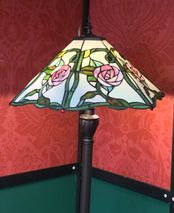 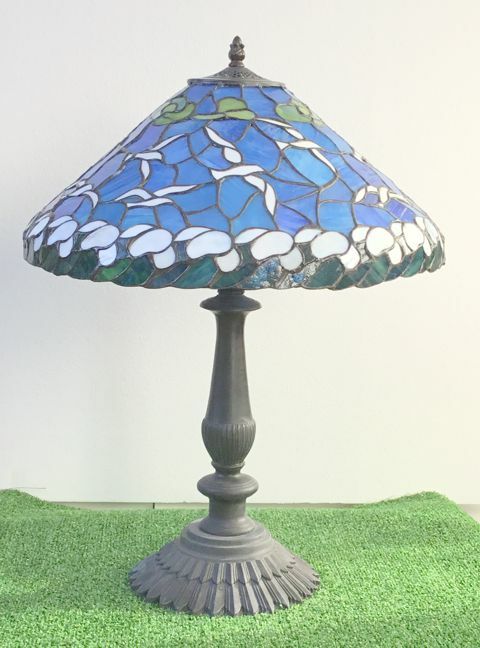 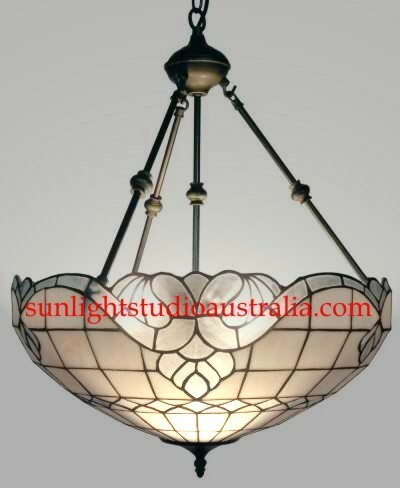 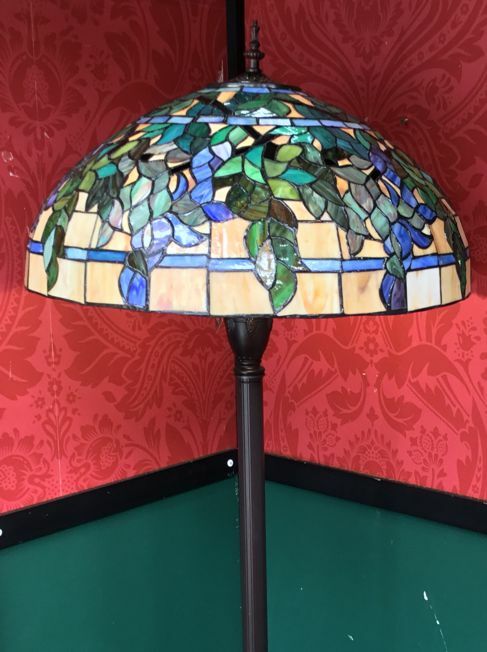 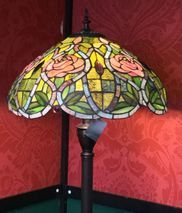 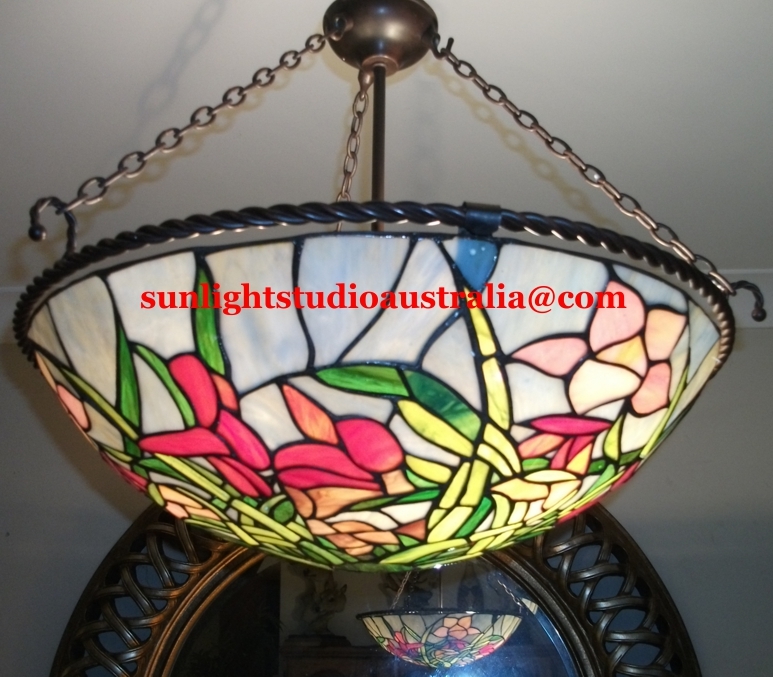 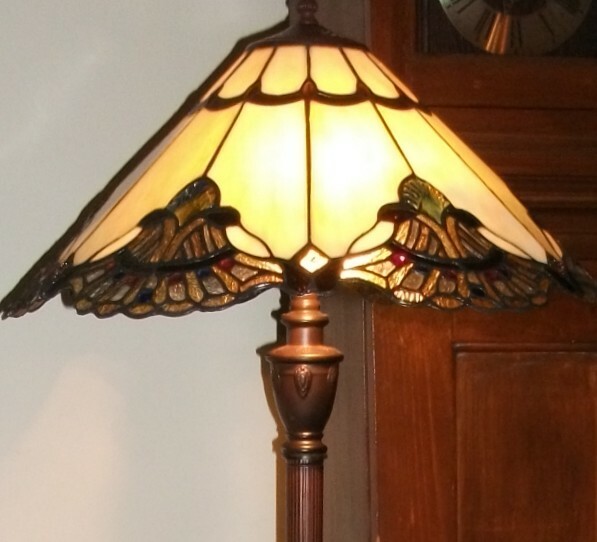 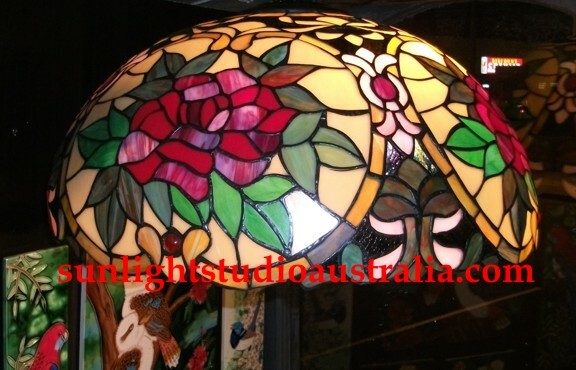 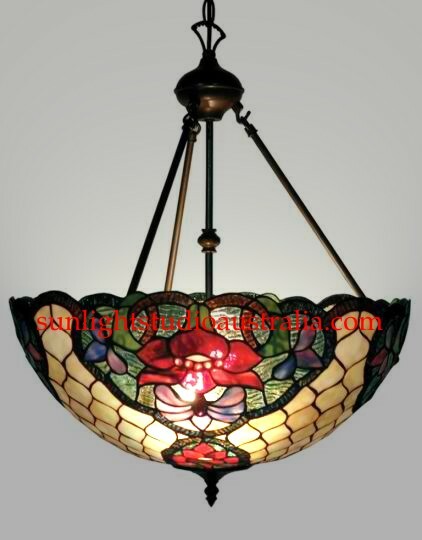 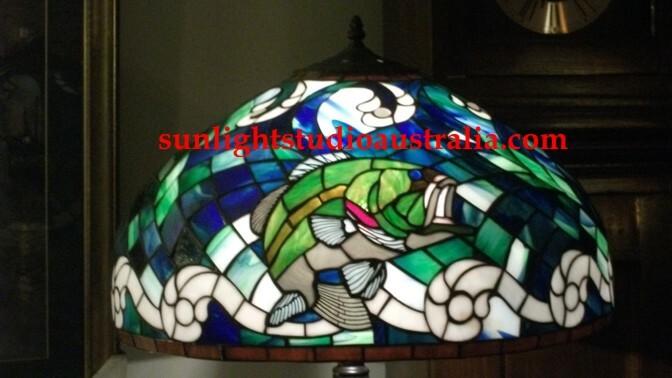 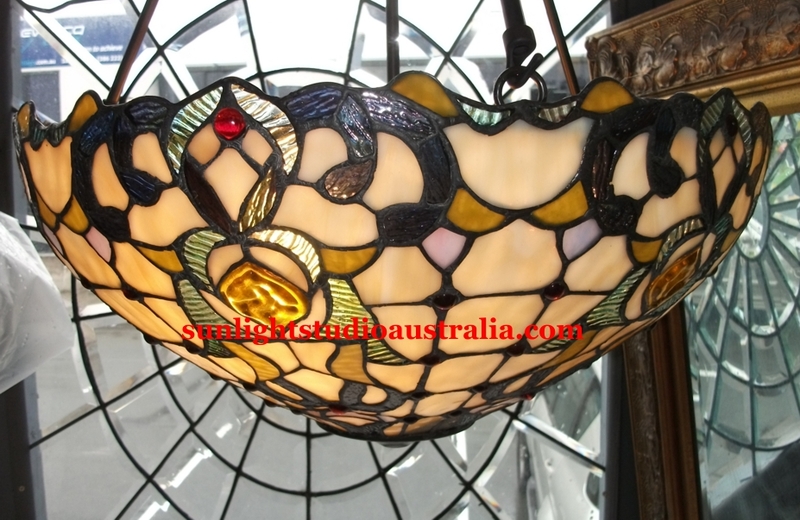 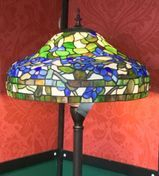 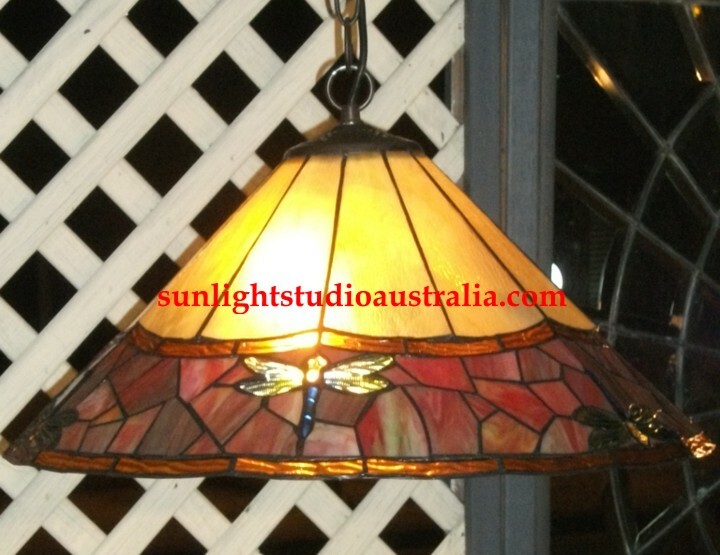 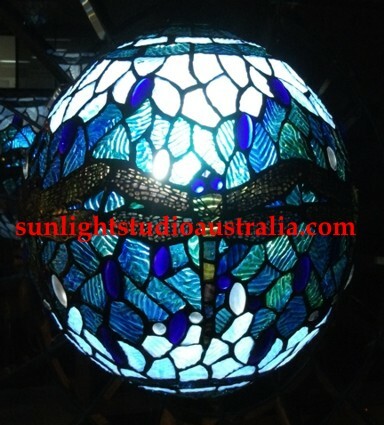 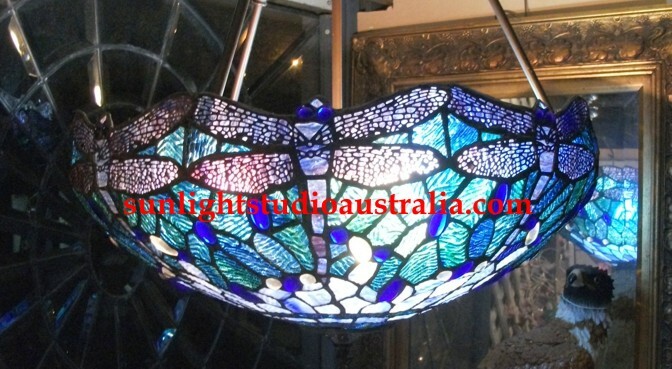 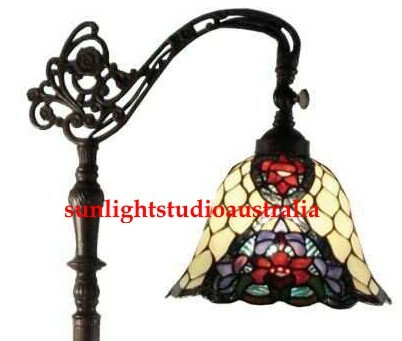 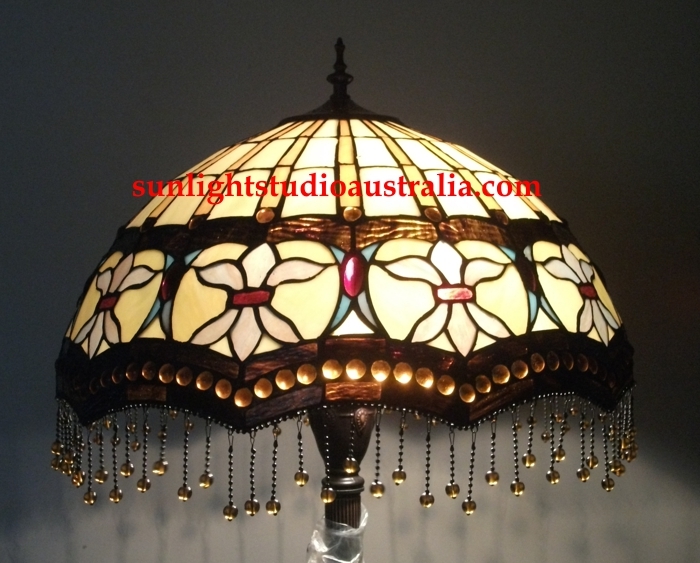 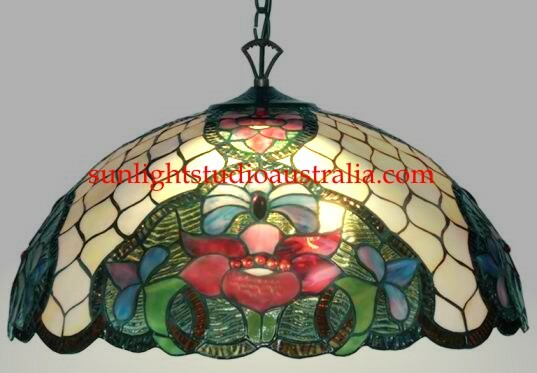 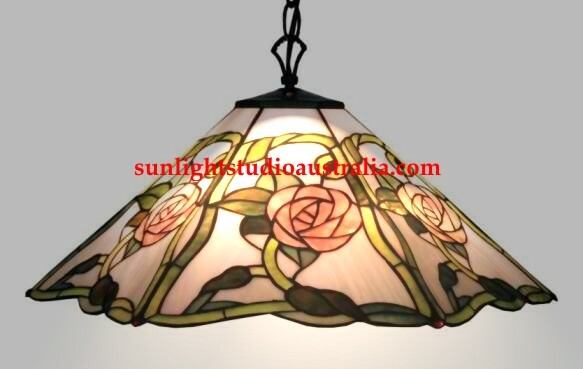 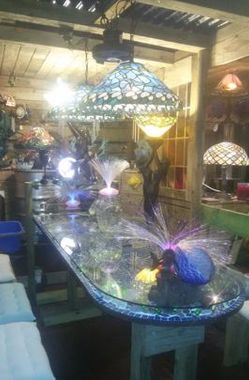 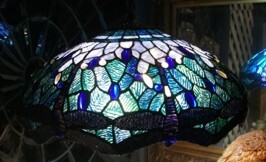 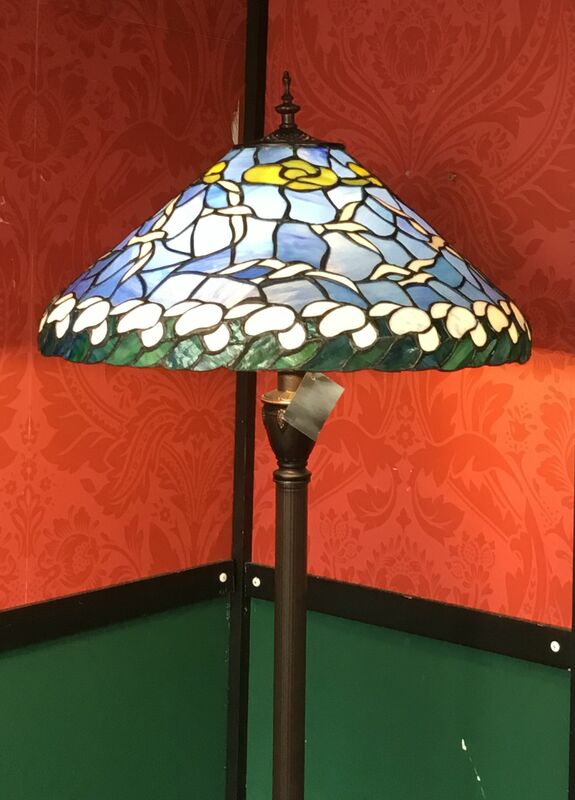 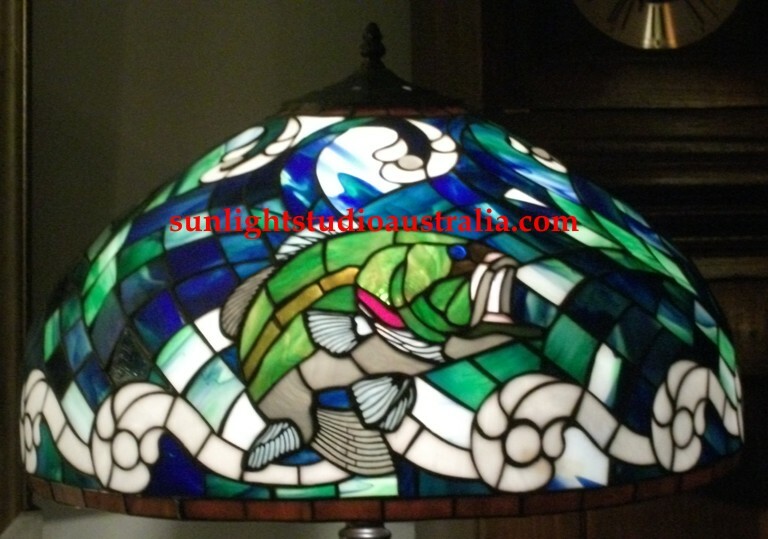 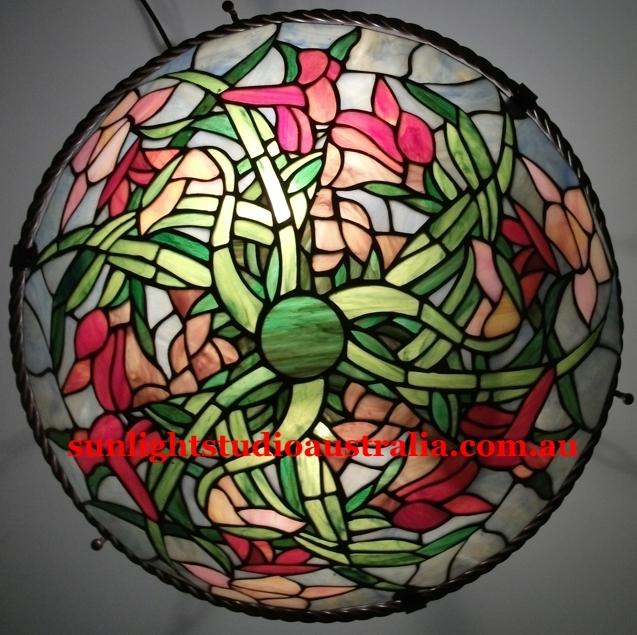 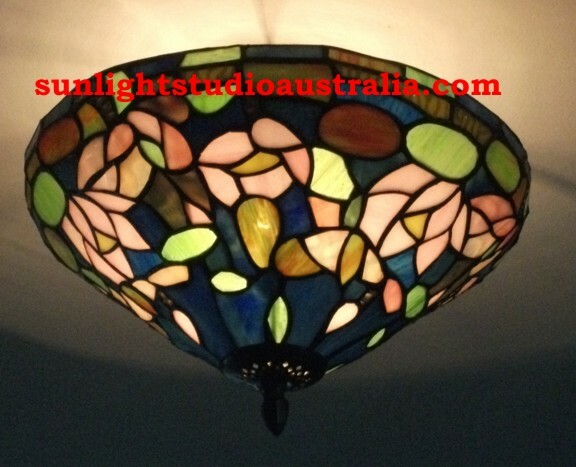 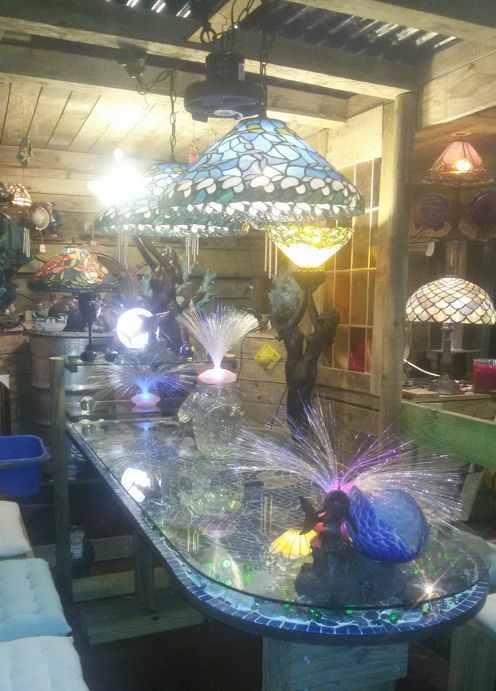 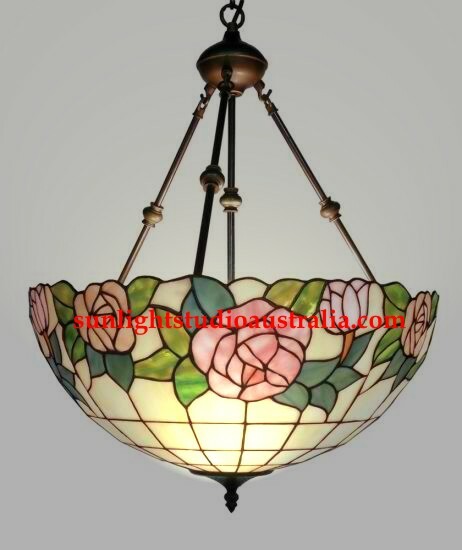 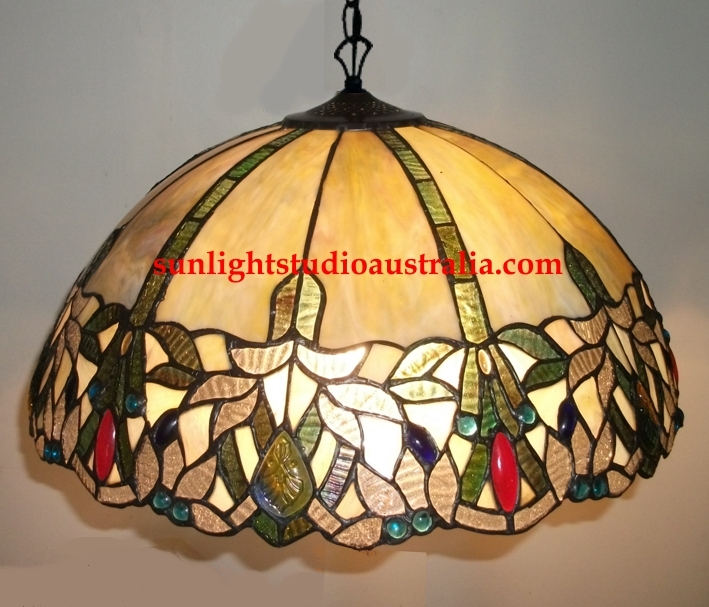 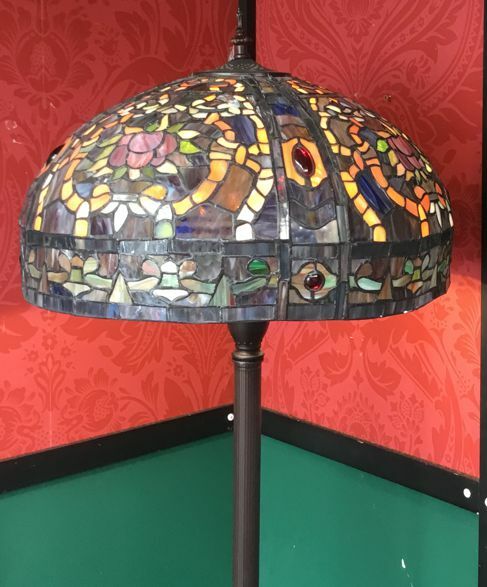 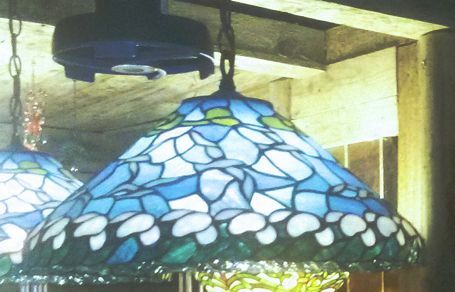 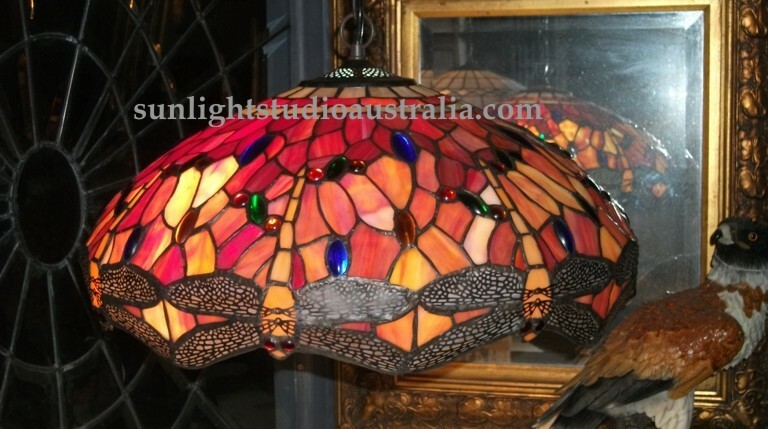 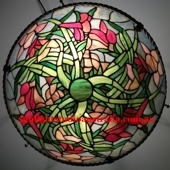 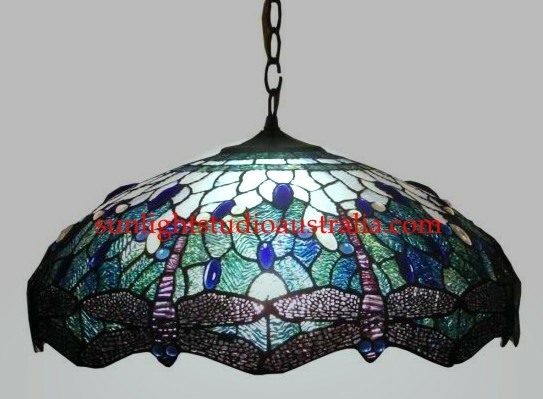 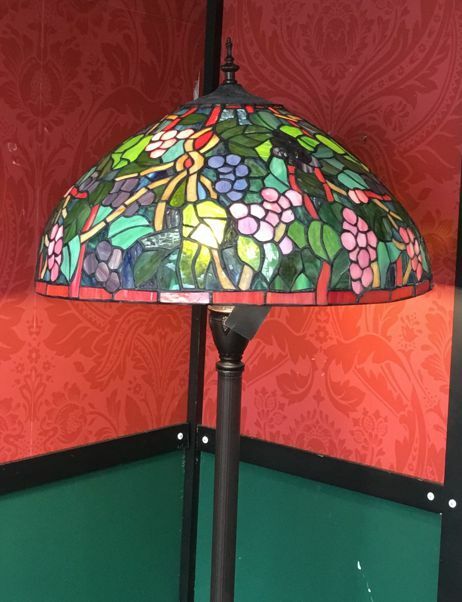 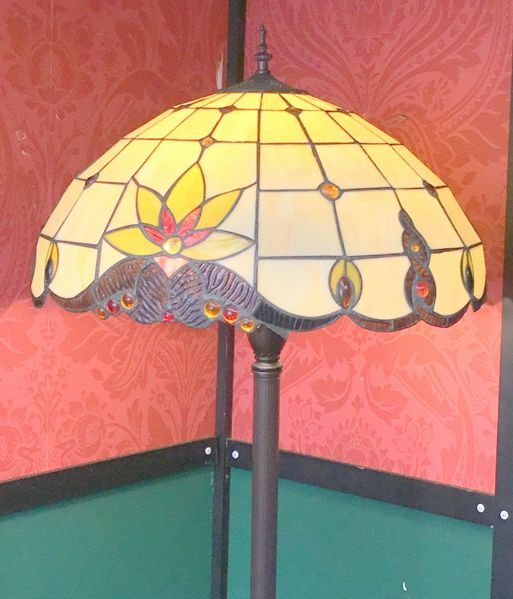 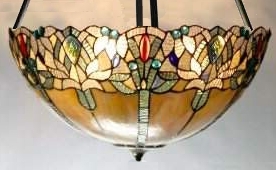 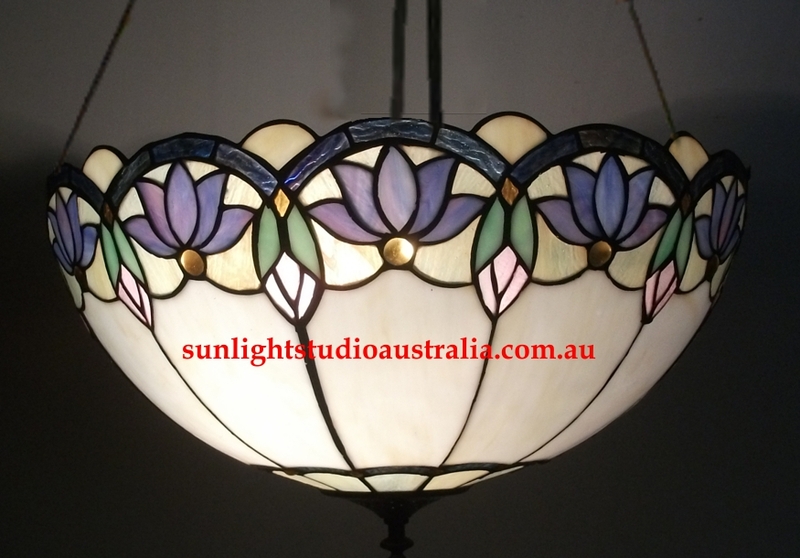 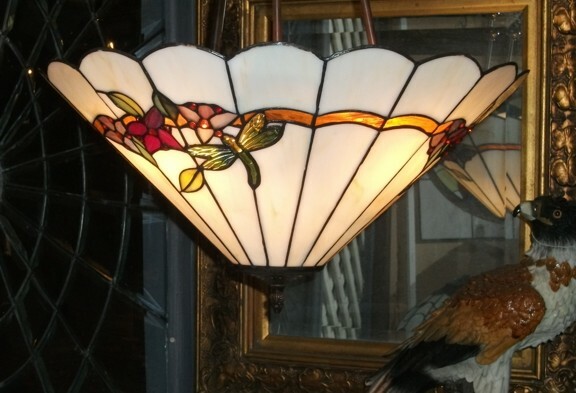 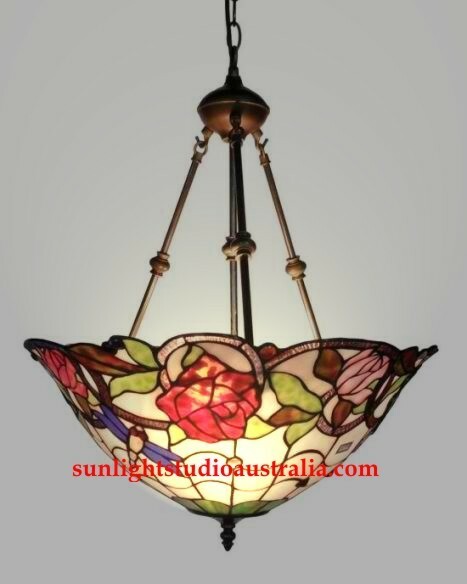 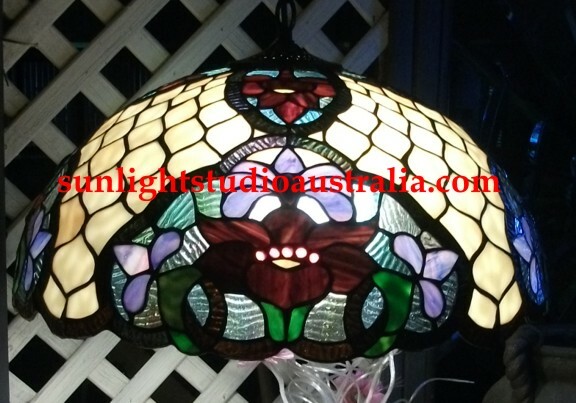 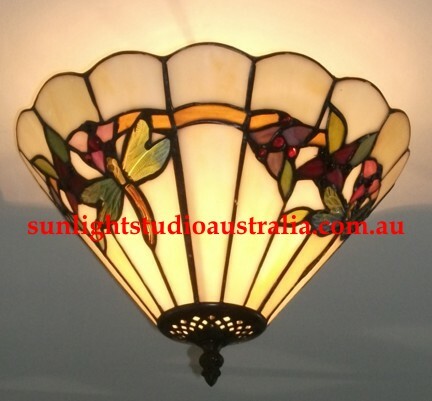 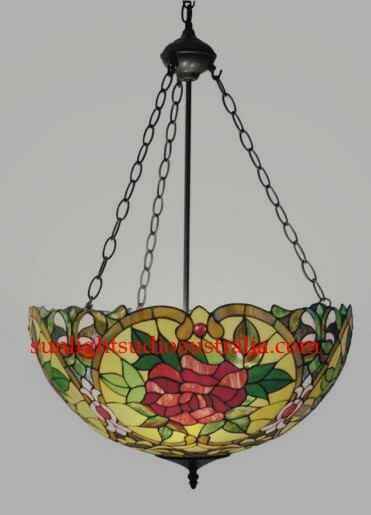 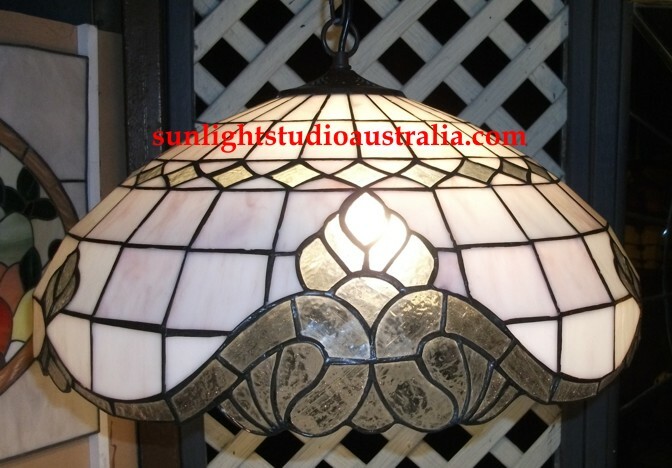 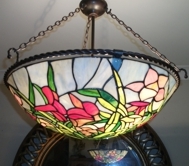 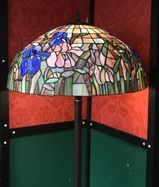 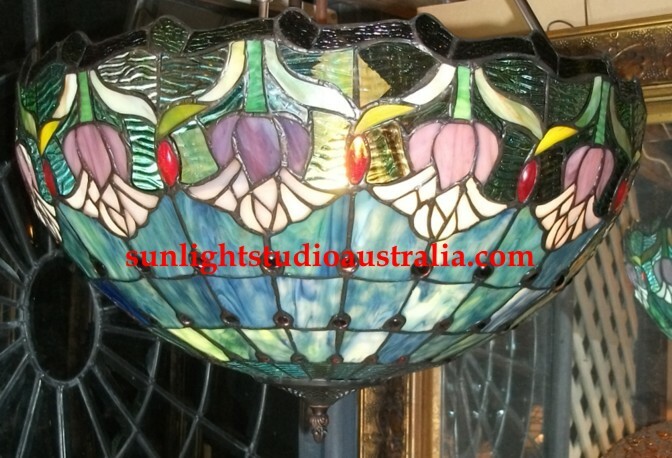 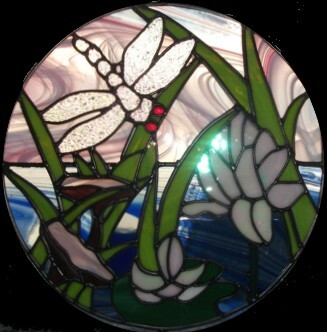 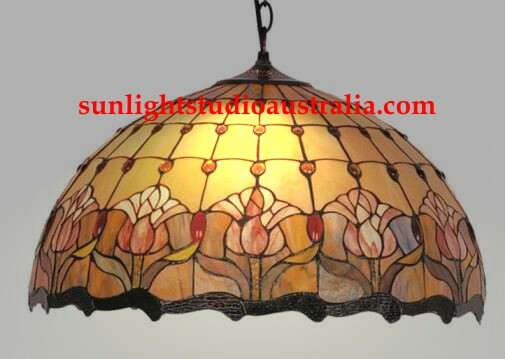 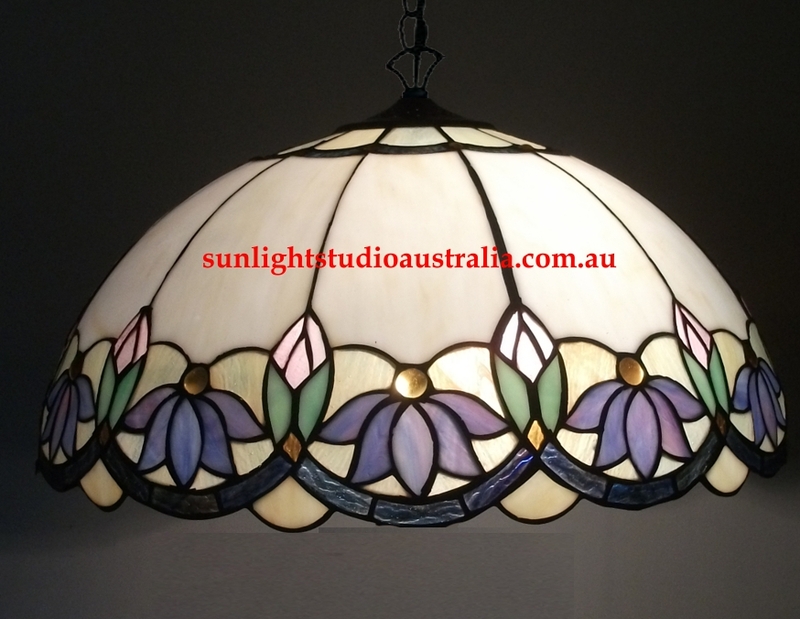 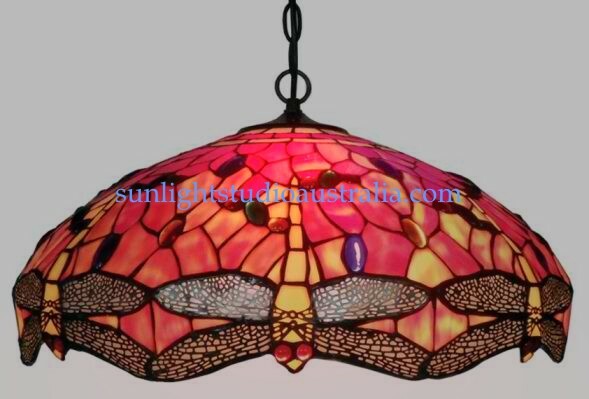 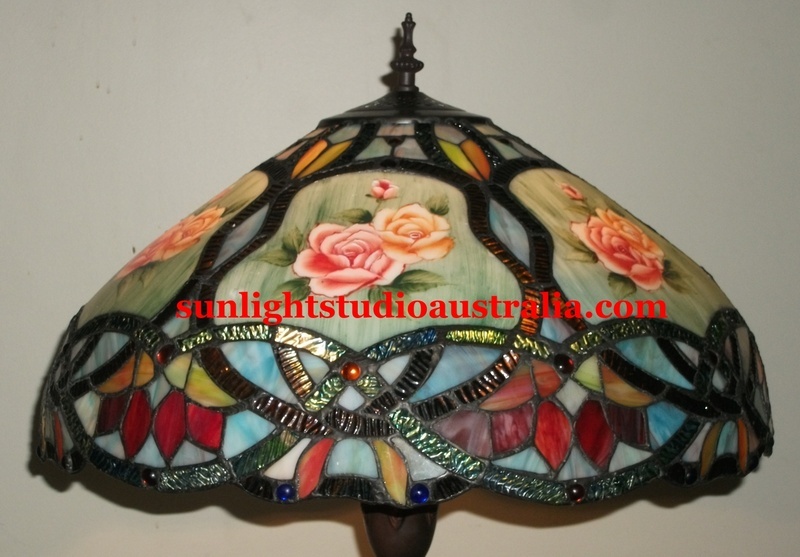 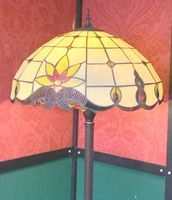 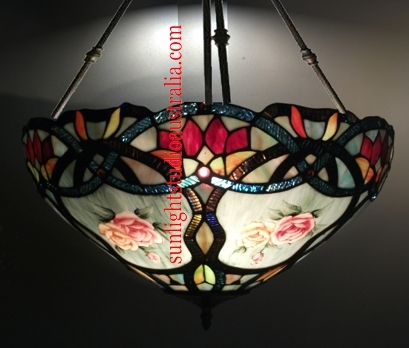 Tiffany Lamps made the traditional way but with a beach/fish and water theme.